American rock band Trapt has just announced the release of their upcoming sixth studio album DNA set to come out this spring. This brand new record displays a refreshed, melodic sound that completely alters Trapt’s current style that their fans are so used to hearing. Trapt has also recently released a new music video for their track “It’s Over”. This song is the third single and second music video Trapt has released in expectancy of the new album. You can watch their video via Loudwire HERE. 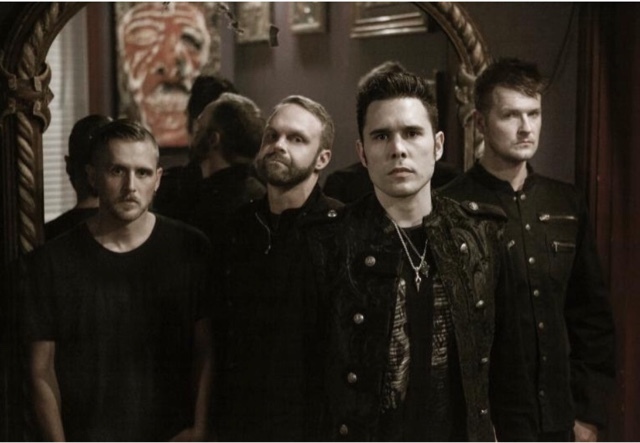 (http://loudwire.com/trapt-its-over-exclusive-video-premiere/) You can also buy the song via ITunes. December 17th in Syracuse, NY. If Trapt is coming to an area near you, be sure to stop by with a donation to get a free ticket to their concert and if you are going to their concert in Syracuse, we will see you there!